If you are searching for a gaming mouse that is feature rich but wont break the bank, the crew at Vortez say the Cougar Minos X3 is a solid contender. Internally, it also features other premium components including renowned Omron switches. The Minos X3 is driverless and functions using a pair of dedicated switches to adjust the DPI between 400-800-1600-3200, and the polling rate between 125-250-500-1000Hz. 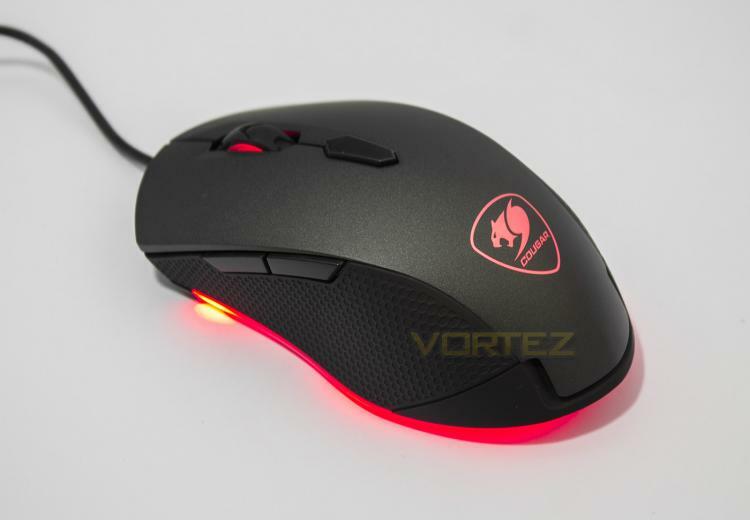 As a cherry on top, there is RGB lighting that is controlled by a dedicated button with 10 preset modes.